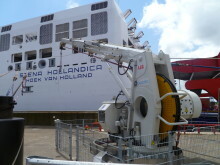 "The largest single project in these orders is for our MoorMaster™ automated mooring system, indicating the increasing acceptance of the technology in the global ports sector, and pointing to the substantial potential MoorMaster™ has for our continued growth in the segment," says Ottonel Popesco, Cavotec CEO. 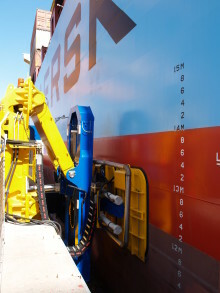 Cavotec will supply eight MoorMaster™ automated mooring units for installation at a container berth at the Port of Salalah in Oman, where a number of MoorMaster™ units have been in service for several years. 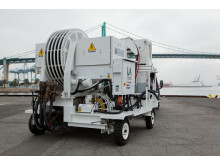 MoorMaster™ is a vacuum-based automated mooring technology that eliminates the need for conventional mooring lines. 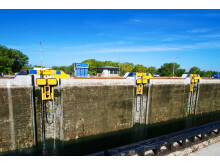 Remote controlled vacuum pads recessed in, or mounted on the quayside or pontoons, moor and release vessels in seconds. 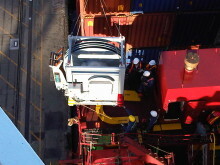 MoorMaster™ has completed more than 100,000 mooring operations to date at Ro/Ro, container and bulk handling and lock applications worldwide. 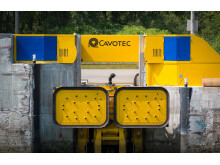 Cavotec has also won several orders for one of the Group's latest innovations — its Automatic Plug-in System (APS) — that automates the electrical power and communication connection of cranes, ships and other mobile equipment to the power grid, thereby expanding the use of mobile electrical equipment. 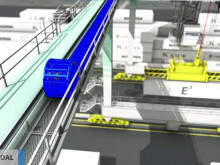 The system also delivers cost savings, environmental benefits and improved safety standards. 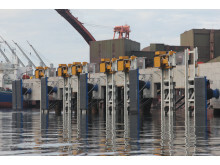 At DP World's major development at the Port of Yarimca in Turkey, Cavotec is supplying APS yard equipment that will provide electrical power and communication connection for Electric Rubber Tyred Gantry (ERTG) cranes. 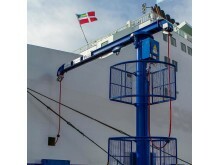 In a related project at the same port, Cavotec has won an order from leading port equipment manufacturer Konecranes for APS crane equipment and reeling systems that will be installed on 18 ERTG. 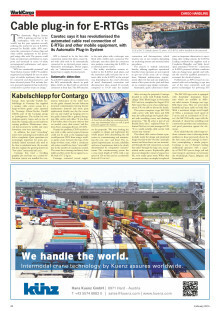 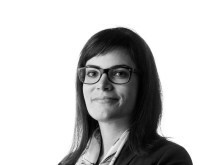 For one of the largest container terminals in Portugal, Cavotec is to supply its APS for use on 11 ERTG. 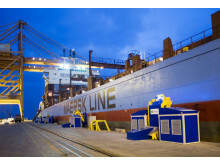 "These orders demonstrate how Cavotec APS is rapidly gaining traction in the market, and indicates the value of our continued focus on innnovation," says Luciano Corbetta, Group Market Unit Manager, Ports & Maritime. 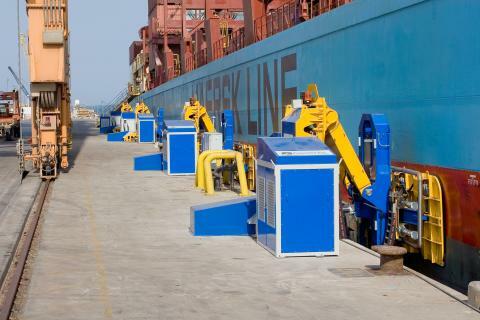 And for a new container terminal in Surabaya, Indonesia and in Melbourne, Australia, the Group is supplying a total of 22 cable reeling systems for Automated Stacking Cranes. 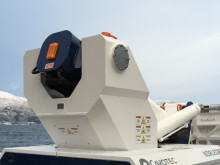 Elsewhere, for a major European shipping line, Cavotec has won a large order to supply its Alternative Maritime Power (AMP) reel systems that will be installed on nine new container ships to be built in South Korea. 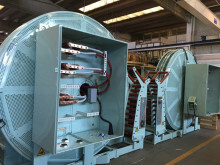 Cavotec has also been awarded a similar order for AMP equipment that will be installed on five container vessels for a Chinese container line. 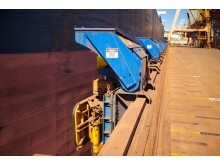 Cavotec's AMP systems reduce vessel emissions in port thereby helping to improve air quality in surrounding communities. 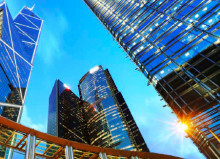 For further details on this press release, please contact Michael Scheepers, Director IR & Corporate Communications at michael.scheepers@cavotec.com.